Rotary is challenged in the role of Public Relations. For almost a century we didn’t see a need for Public Relations. There are good reasons why this was the case, but now we recognize the need for a Public Relations function. Unfortunately, despite the efforts of many smart and skilled people we are still in the infancy of fully incorporating Public Relations into the hearts and minds of the organization. In the recommended Club Leadership Plan published by Rotary International, every other club function has a list of its sub-functions, except Public Relations which is blank. That should not be surprising considering how little time Public Relations has had to evolve in the organization. The idea to establish PR as a separate club function was a bold step, and it has taken years for the basic concept of Public Relations to take hold. However, it is time we take another bold act and fully incorporate the function of Public Relations into the soul of the club. The reason to act is simple: the survival of the organization depends on it. 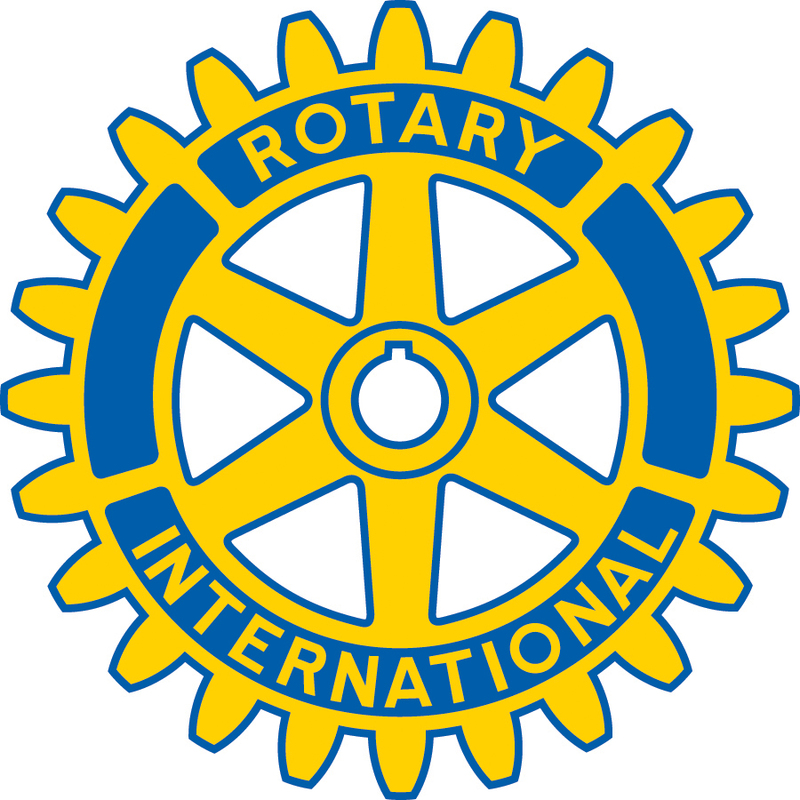 When Rotary was first formed in 1905, it was a small club of four members. The membership grew rapidly but it remained one club started by young professionals who sought to exchange business based on ethical practices. There was no need to be concerned about Public Relations because it was just a group of people ‘doing their own thing’. The change came in 1906, when a prospective member suggested that he saw no reason to join unless the club was doing something worthwhile for the community. The club members agreed and in 1907 Rotary completed the first community project by building public toilets in downtown Chicago. It was at that moment that Rotary began interacting with the community, thus Rotary Public Relations was born, but not recognized. 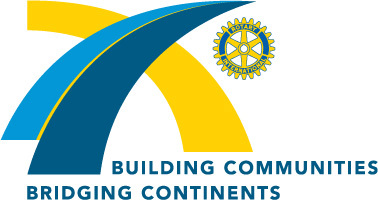 As the decades passed, individual Rotary clubs continued to interact with the local, regional, national, and international communities around them and yet the understanding that Rotary was involved in Public Relations with each interaction did not fully sink in with the clubs, nor the larger organization of Rotary International. Some clubs equated Public Relations to be ‘publicity’ and shunned the idea of bragging or boasting about the community project and programs, not understanding the publicity is only a part of Public Relations. As Rotary approached its Centennial a realization came about the need for Public Relations; however, this need was still thought of as publicity. Many clubs were experiencing a slow loss of membership and it became apparent that the organization needed to make people more aware of Rotary in order to continue to attract new members. The idea of ‘getting the word out’ was the driving force behind adopting a Public Relations strategy, which is why the efforts have been focused on publicity. This is probably why the Public Relations function is somewhat of an orphan in the Club’s organization because the priority has been on external communication. 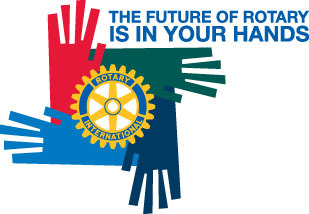 Rotary Public Relations should involve the development of a relationship between the Club and the community. It does involve getting the message out (publicity) but to do that a Club must understand how that message will be perceived. This can only be done if a Club is already aware of their TRUE public image in the community. Public Relations is a two-way relationship that requires listening to the community’s perceptions before sending out a message. If the Club does not know what the community perceives about Rotary, the message could be misunderstood leading to a negative Public Relations outcome. In order to listen to the community a Club must be accessible to the public. This can be a major problem as a Rotary Club only exists for 1 1/2 hours per week. Most clubs have no office, nor any physical presence outside of the Club’s weekly meeting. The only way for the public to access a Club is by creating a presence that can be accessed 24/7/365. Fortunately a Club website can provide that presence, but many clubs do not have an updated website and many more don’t have a website at all. The other problem is that public image is formed primarily by what a person experiences on a personal level. An airline can say it loves its passengers in a national ad campaign, but the passenger will determine her or his image of the airline based upon the experience with the people met when purchasing tickets, boarding, and flying. Thus, people perceive Rotary based on the interactions with the members and their Club. To move to the next level Rotary Clubs should ask questions of non-Rotarians in the communities about their perceptions of Rotary and the Rotary Club. This should be done in a way that the person does not feel like they need to make the ‘nice comment’, but rather allow the person to be completely honest. The Club should be prepared to hear information that may be unexpected and equally prepared to take appropriate action to work to repair any misconceptions or misunderstandings. Correcting misconceptions is the role of publicity, but it must happen after the Club is aware of the existing public image. The Club should work to be accessible to members and the public with an active and updated website. The website should offer information about upcoming programs and projects, contact information via email or phone, and information about the Club, the Area, the District, and Rotary International. To establish a plan for the Club Public Relations the Bulletin/Newsletter Editor, Programs Chair, Webmaster, along with other key Club leadership should meet to discuss Club goals and how the Club’s Internal message tools can be used to assist in communicating those goals. Using the resources for Club planning available from Rotary International, the Club Public Relations Committee can establish short-term, annual, and long-term goals. The key is understanding that all Public Relations is local and that public image is what non-Rotarians perceive about Rotary. All public relations is local. 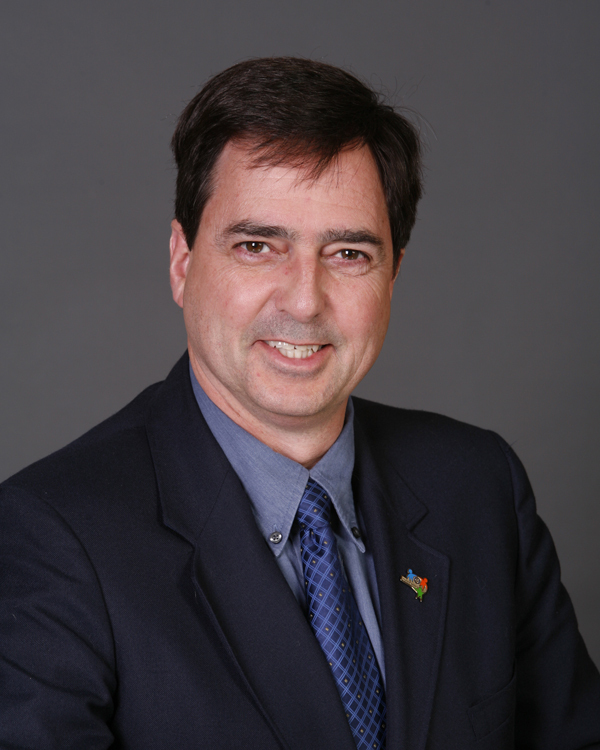 Paul, this is perhaps the best article I have seen on Rotary Public relations. Congratulations.